3405T13-2 Dual channel SFP optical transmitter with standard 1310nm lasers, non-reclocked.3405T13-2-A Dual channel SFP optical transmitter with standard 1310nm lasers, non-reclocked, with loop out.3405T13-2-12G Dual channel SFP optical transmitter with standard 1310nm lasers, non-reclocked. Supports rates up to 12G-SDI. 3405T13-2-S Dual channel SFP optical transmitter with short-haul 1310nm lasers, non-reclocked. 3405Txx/yy-2 Dual channel SFP optical transmitter with CWDM lasers (1270nm to 1610nm), non-reclocked. 3405T13-R Single channel SFP optical transmitter with standard 1310nm laser, reclocked. 3405T13-R-S Single channel SFP optical transmitter with short-haul 1310nm laser, reclocked. 3405Txx-R Single channel SFP optical transmitter with CWDM laser (1270nm to 1610nm), reclocked. 3405R-2R Dual channel SFP optical receiver, reclocked. 3405R-2 Dual channel SFP optical receiver, non-reclocked. 3405R-2-12G Dual channel SFP optical receiver, non-reclocked. Supports rates up to 12G-SDI. 3405R-DA4R Single channel SFP optical receiver, reclocked. 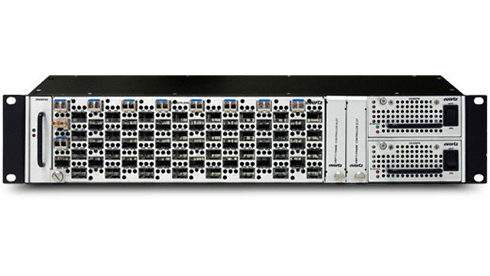 3405R-DA4R-H Single channel SFP optical high-sensitivity receiver, reclocked. 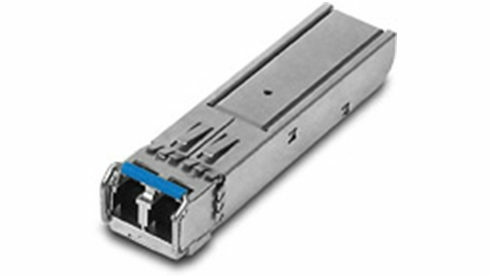 3405OO13-DA4 Single channel SFP optical regenerator with standard 1310nm laser, reclocked. 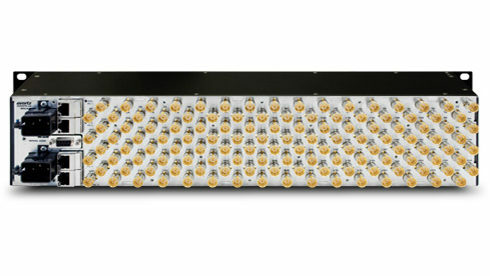 3405OO13-DA4-H Single channel SFP optical regenerator with standard 1310nm laser and high sensitivity receiver, reclocked. 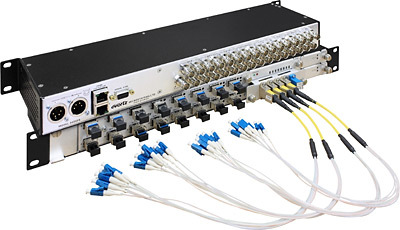 3405OOxx-DA4 Single channel SFP optical regenerator with CWDM laser (1270nm to 1610nm), reclocked. 3405OOxx-DA4-H Single channel SFP optical regenerator with high sensitivity receiver and CWDM laser (1270nm to 1610nm), reclocked. Copyright © Hibino Group / TECHNO HOUSE INC. All Rights reserved.